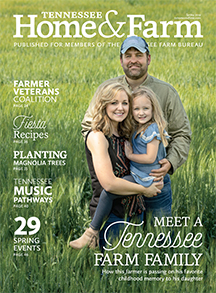 From the Hatcher family’s small country store on Arno Road in Williamson County, Tennessee, visitors can see the rolling forest and pastureland that make up the 400-acre Hatcher Family Dairy Farm. Directly across the street is a churned-up swath of earth that will soon become The Grove, an 18-hole golf course with 800 homes, a clubhouse, spa and fitness center. The new development is an all-too-tangible sign of what’s happening to many dairies throughout the Southeast, the Hatchers say. But the family has no plans to sell their fifth-generation farm. Instead, in a final effort to save their dairy business and make it profitable for years to come, they have drastically changed the way they operate. “We knew we had encroaching development, and the costs of fuel and fertilizer are rising,” says Charlie Hatcher, a veterinarian and partner in the dairy business with his brother, Jim. “If we wanted to stay here and make a go of it and be profitable, we had to try something different – some way to add value to our product. 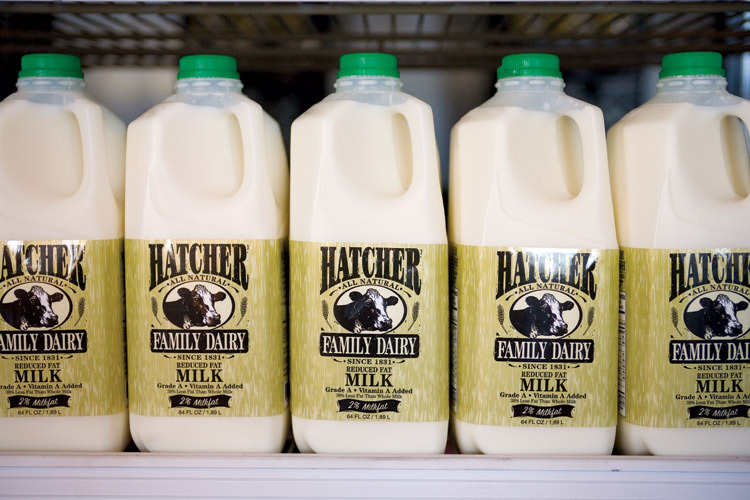 For decades the family sold its pasture-derived product to a milk cooperative, which combined the Hatchers’ milk with milk from other farms before sending it to be sold in stores. 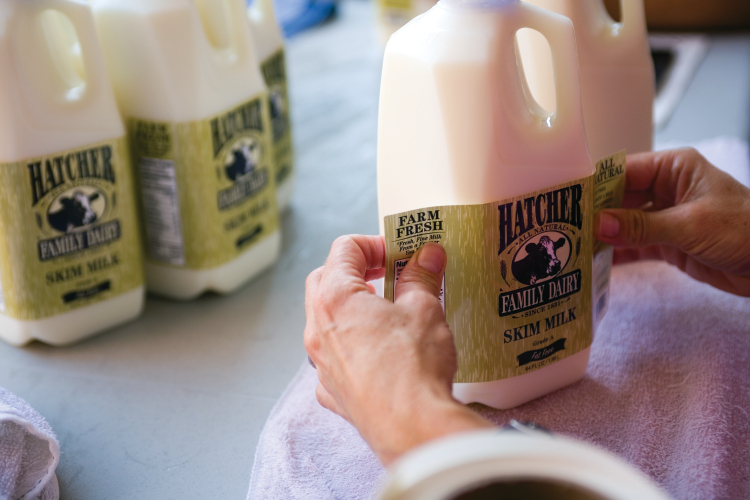 But in 2007, the Hatchers branded their own milk and started selling straight to the public, tapping into a growing niche market of consumers who prefer to buy their food directly from the source. 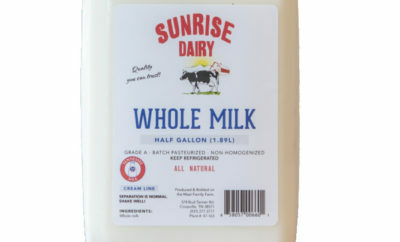 Hatcher Dairy sells its milk at Whole Foods Market in Nashville and Cool Springs as well as in several local grocery stores in the Middle Tennessee area. They also opened their own country store – right on the farm – to sell milk directly to area consumers. The Hatchers – a tight-knit farming family with an unwavering sense of loyalty to their land and heritage – are ideal candidates for this sort of back-to-the-basics venture. Brothers Charlie and Jim have been partners in the dairy since the early 1990s, and the entire family pitches in to keep things running smoothly. Part of the farm has been in the Hatcher family since 1831, and they’ve been milking cows continuously since that time – either by hand or by machine. These days the Hatchers have about 60 adult milk cows, including Holsteins, Jerseys, cross-breeds and two Brown Swiss heifers. The cows graze in pastures year-round, rotating among 11 paddock lots planted with seasonal grasses – a major selling point. Visitors to the dairy’s website, hatcherfamilydairy.com, can see photos and read about the cows. 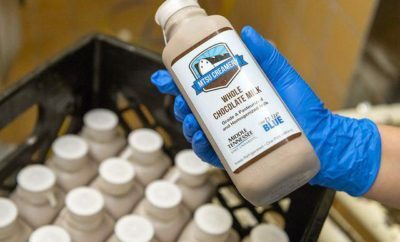 The Hatchers’ signature chocolate milk is named “Brownie’s Best” after a beloved Brown Swiss cow that lived on the farm for many years before she died. The farm also produces whole, two percent and skim milk, along with butter, cream, half-and-half and gelato. 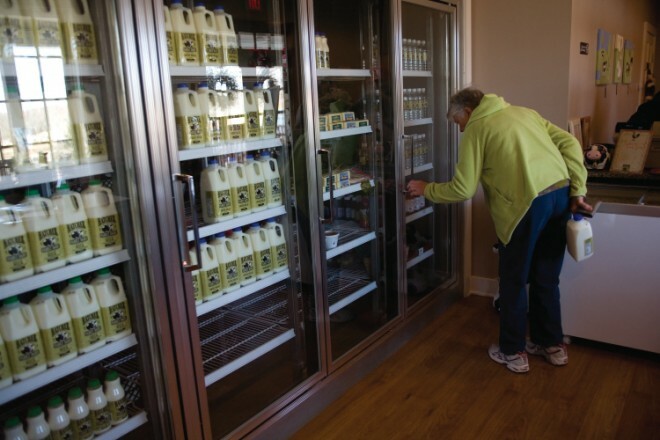 The Hatchers are counting on loyal customers like Dawn Redlin of College Grove, who comes in every week to buy three half-gallon jugs of whole milk, and new customers like Sally Lewis of Thompson’s Station. “I like the idea of local products and supporting local agriculture,” says Lewis, who stopped in recently after hearing from coworkers that she should check out the store. In addition to milk, the Hatchers sell lots of other all-natural, locally made products, including soap, candles, salsas, jellies, barbecue sauces and cheeses. The store also offers sandwiches on locally baked bread, Hatcher-brand tote bags and T-shirts – and visitors can check email using the free Wi-Fi. 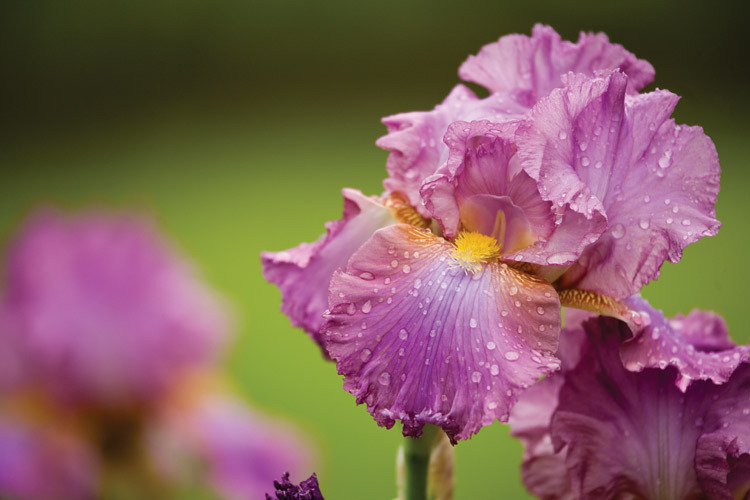 Farm tours are available on Thursdays by reservation for $6 per person. They’re hoping the momentum continues. 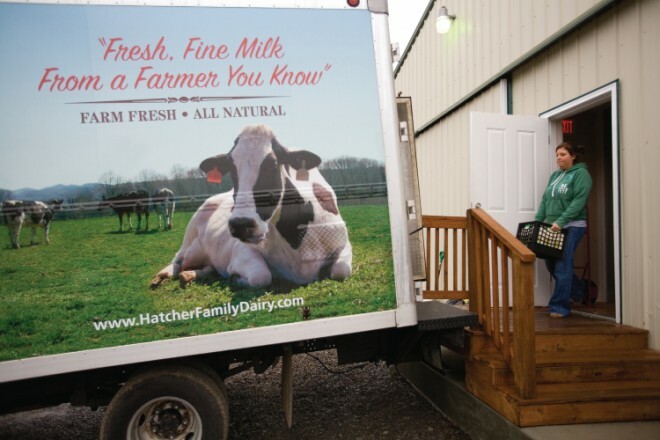 Visitors to the Hatcher Family Dairy website learn much more than just where to find the farm. In the “Cow of the Month” section, learn about a featured bovine like Brownie, the namesake cow for the family’s chocolate milk. 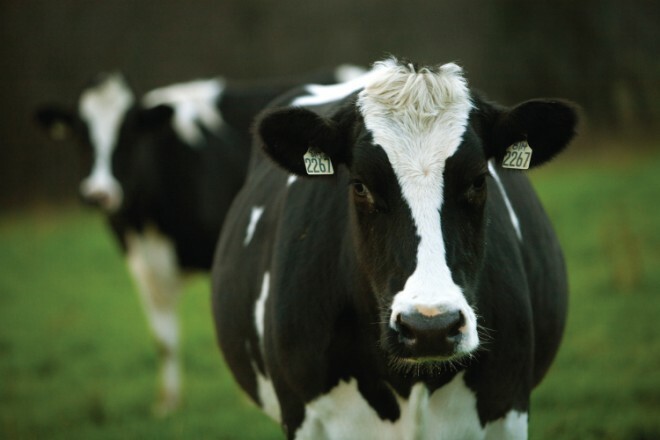 Or, find links to other great dairy sites for basic milk facts. Visitors can also reach the Hatchers by phone at 615-368-3405. Do you sell just cream? I make homemade butter. Your farm and your family seem quite delightful. I am definitely going to be looking for this brand of milk! Its good to kow your getting good quality farm raised foods and milk from locals. The lady that was asking if they just sell cream, you can make your own cream from the milk easy by allowing it to sit or churn it the old fashioned was and you will have all the butter you want. To contact Hatcher Family Dairy directly, please visit http://hatcherfamilydairy.studio202.net. Hope this helps! I would like to sell your milk from my store in East Tennessee. Could we discuss ways to make that happen?